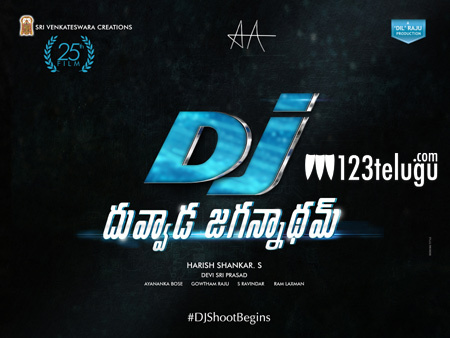 Now that the first look date of Allu Arjun’s DJ has been announced, fans are quite excited for the same. The shooting of the film is going on in full swing and the latest update reveals that a fresh two-day schedule has been started today. Post this schedule, the entire unit will move to Bangalore for yet another fresh schedule. The film has crossed 50% of its shoot and director Harish Shankar is making sure that the film is coming out supremely well. Dil Raju produces this film which has Pooja Hegde as the female lead. DSP scores music.